Posted on November 17, 2017 by Leila S.
At 17, Landon Carter experienced something, or rather, someone who changed his entire outlook on life. A Walk to Remember starts with describing Landon among his community in Beaufort, North Carolina, 1958. The way he describes the town is quaint, a perfect setting to the story. At the start of his senior year, Landon ended up in drama, expecting an easy class. Drama was the better alternative to taking Chemistry II, according to Landon. Landon was also on student council, and thus was expected to bring a date to Homecoming. With no one left to ask, he approached Jamie Sullivan, the daughter of the minister to join him. Despite her father’s reservations, he took Jamie to the dance. That was the end, or so he thought. He couldn’t bear to be seen with her in front of his more popular friends. Yet Jamie showed him how to care for others. Landon drove around town, collecting the tip jars Jamie had set out for Christmas gifts for the orphans. That year, barely any money was collected, as Landon discovered. But by the time Jamie counted out the money herself, there was enough to buy plenty of gifts for the children. The most touching part of this story, aside from Jamie and Landon, was between Jamie and her father. It was heart breaking to see how their relationship deteriorated after Jamie’s secret was out. 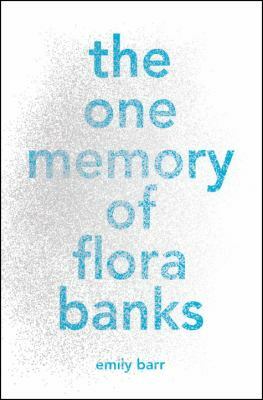 The prologue of this novel warns readers that they will laugh and cry. That is definitely true, and it is part of the reason why A Walk to Remember is worth reading. 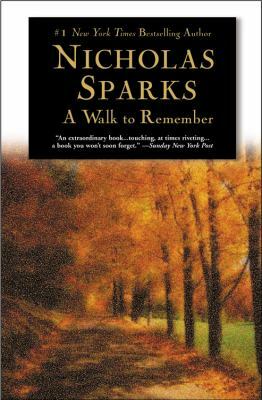 A Walk to Remember by Nicholas Sparks is availalbe for checkout from the Mission Viejo Library. Posted on November 15, 2017 by Leila S.
The Great Gastby encompasses life in 1920’s America. Nick Carraway moves to New York to experience life in the stock market, whereupon he rents a house next door to Jay Gatsby. Throughout the summer, he becomes involved with Gatsby’s affairs, helping his cousin, Daisy Buchanan, and Gatsby reunite after five years apart. On top of that, Daisy’s husband, Tom, has found his own contentment in Myrtle Wilson, one of many women he has seen since being married. As one might expect, these many secrets are not kept hidden for long, and of course, Nick gets involved. As a novel, I understand why it may be chosen for required reading in English. There is a lot of material to work with. For me, reading it on my own, there were some parts that I felt were missing that could have been analyzed further in an English class. However, I did enjoy the book, as I felt it was an accurate portrayal of life in the 1920’s. The movie, on the other hand, was not what I expected at all. The parties that Gatsby held at his mansion were more like parties of this century rather than anything from the 1920’s. On it’s own, the movie is extravagant and well executed. It’s present day twist is similar to Romeo+Juliet, the 1996 rendition of the romantic tragedy also starring Leonardo DiCaprio. Both films, directed by Baz Luhrmann, appeared to cater to present day audiences more than stay true to their respective literary works. Despite the discontinuities between the novel and the movie, I enjoyed and recommend both. I just wish someone had given me a heads up about the movie. The Great Gatsby, both the film and book versions, are available for checkout from the Mission Viejo Library. Posted on November 13, 2017 by Leila S.
After I had finished all the books I brought with me on vacation, my mom lent me Britt-Marie Was Here. I didn’t know what to expect, but I read it, mainly just to have something to read. It deserves more credit than that. 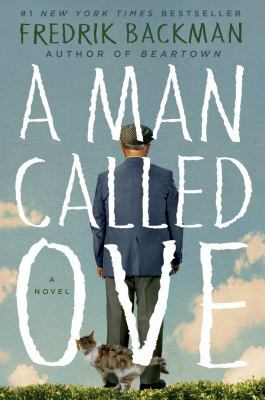 Like A Man Called Ove, Fredrik Backman focuses on the real lives of people for this novel. Brit Marie had left her husband and went searching for a job. But the last job she had was when she was in her teens. And the woman at the unemployment office was not too helpful. Until she got Britt-Marie a job in Borg, as the caretaker of the recreation center which was about to be shut down, along with the rest of the town. Borg was not a place that Britt-Marie, with her sophisticated ways and obsession with cleaning, would ordinarily have visited. After all, moments after arriving, she was hit in the head with a soccer ball. What a warm welcome! Britt-Marie comes to realize that there can be a place in your heart other than the familiar life you are used to living. There can be room to love children who have lost everything. There can be room to learn to love soccer, not necessarily for the sport, but for the ability for the players to move on, even after crushing defeat. 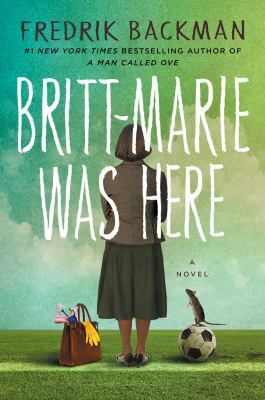 Britt-Marie Was Here was a touching novel. I loved the transformation of watching an older lady, seemingly set in her ways, change and help the people around her, despite her lack of worldly experience up until that point in her life. I definitely recommend checking this novel out! Britt Marie Was Here by Fredrik Backman is available for checkout from the Mission Viejo Library. It can also be downloaded for free from Overdrive. Posted on July 24, 2017 by Leila S.
It’s said that a mother is one of the most important people in a person’s life. To Maya Angelou, her mother, Vivian Baxter, was no exception. As Maya Angelou said about her mother, “You were a terrible mother of small children, but there has never been anyone greater than you as a mother of a young adult” (197). Mom and Me and Mom follows Maya Angelou through her journey learning to trust and love herself and the people in her life. After being abandoned and sent to live with her grandmother until her early teenage years, Maya was astounded that she would have to live with her “movie-star” mother. Maya just could not get used to Vivian Baxter; she was so different than her grandmother. It would take years before Maya would call her mother Mom, frequently referring to her as Lady or Mother. Also, though Maya asked for advice from her mother, she took no charity and moved out to live on her own as soon as she was able. But thanks to her mother’s guidance, Maya led an extraordinary life, raising her son and working so many unique and varying jobs that took her all over the world. This novel was incredible! Maya Angelou is such an inspiration, with what she made of her life, despite some of the situations she was dealt. My favorite part of the book was how easy to read it was, even when dealing with tough topics. Maya Angelou told it as it was, with a level of grace that was amazing. I heard about this autobiography through Our Shared Shelf on Goodreads. Emma Watson, in tandem with her work for UN Women, created Our Shared Shelf to promote feminism and equality. Their current recommended novel is The Handmaid’s Tale, which I can’t wait to read next! 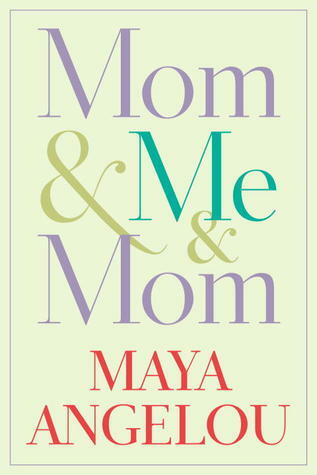 Mom & Me & Mom by Maya Angelou is available for checkout from the Mission Viejo Library. 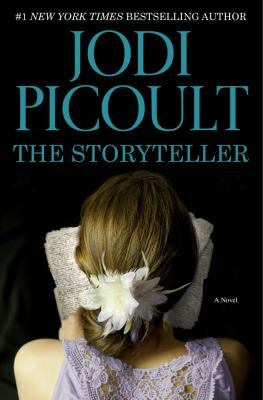 Posted on June 15, 2017 by Leila S.
At the suggestion from a comment on this blog, I decided to read The Storyteller, by Jodi Picoult. I had high expectations for the novel, as I read and thoroughly enjoyed My Sister’s Keeper. The novel did not disappoint. The story follows Sage Singer, a baker who has shut herself away from the rest of the world. She goes to a grief group, but outside of that, she hides her face from the rest of the world. Even Adam, with whom she has a complicated relationship, may just be pitying her. And then she meets Josef Weber, a nonagenarian with a lingering German accent who has a mysterious request: For Sage to help Josef kill himself. Why her? you may ask. They just met… Well, Sage’s family, except for Sage herself, is Jewish. And Josef… he swears he was an SS Officer. What makes this novel touching is how the characters relate to one another. They each deal with their own internal struggle and it is incredible to watch them grow to trust one another, or to betray the other. I loved that the story was interrupted by an extensive account of a young girl’s experience in concentration camps, because it made the novel feel not only like a moral decision in the present day but relevant to how history proves to repeat itself. This was one of the greatest stories I have read in a while. I strongly recommend this novel. It deserves a 10 out of 10.